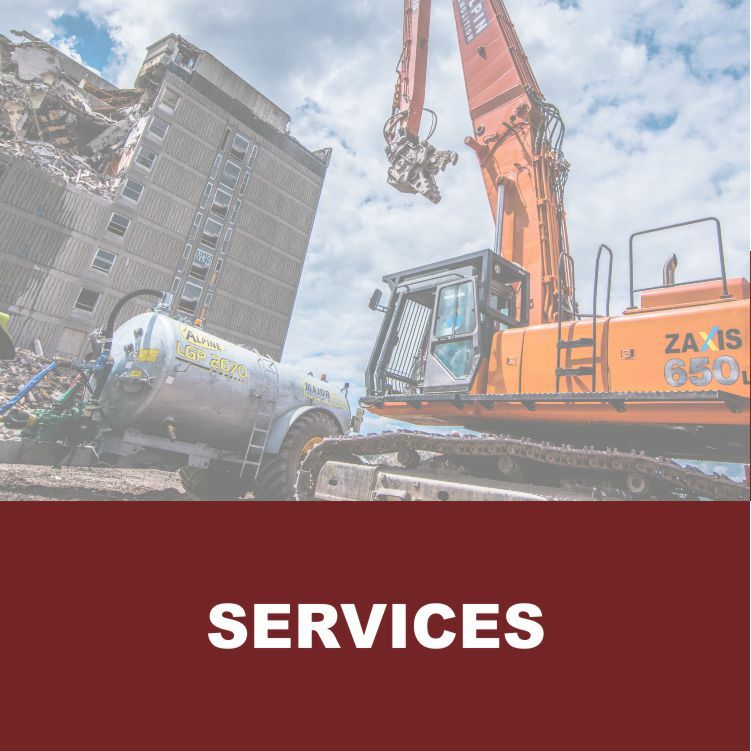 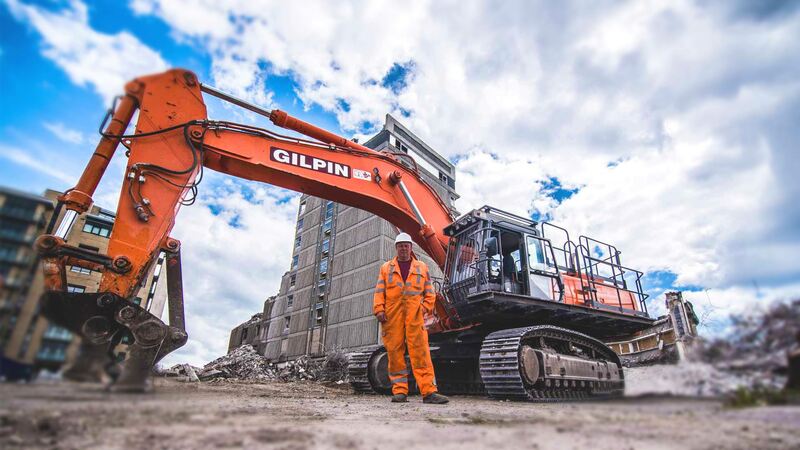 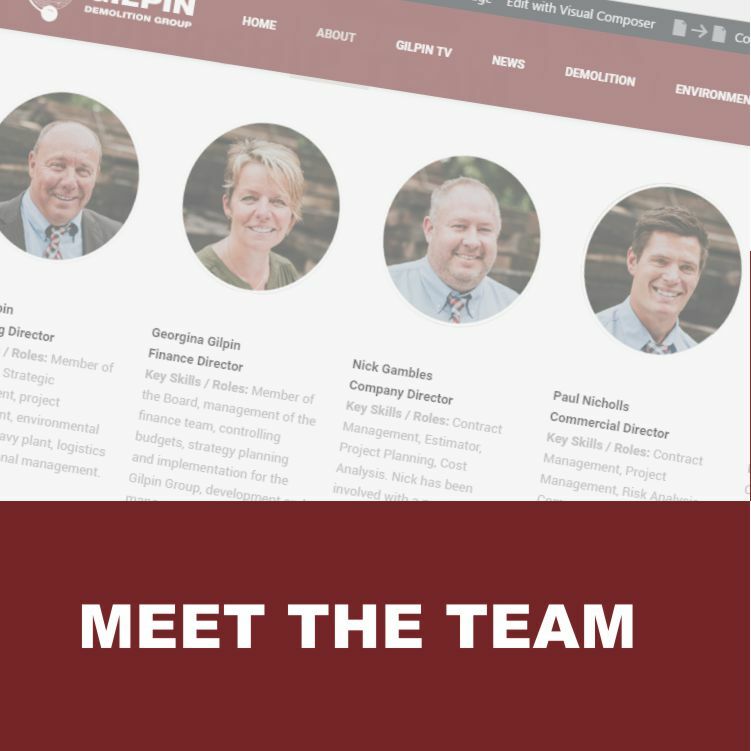 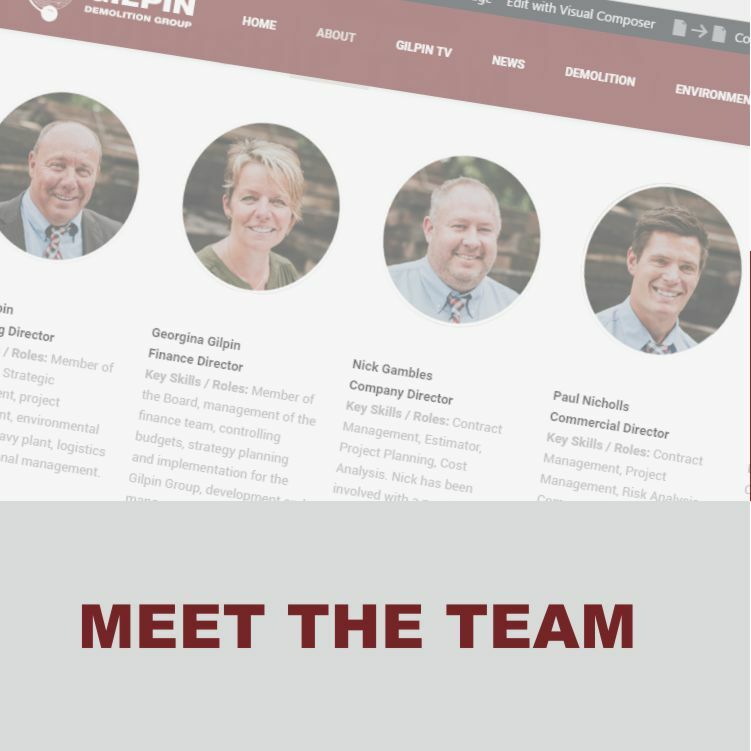 With over 30 years of experience, Gilpin Environmental Ltd are highly respected in the field of asbestos removal and remediation regularly dealing with both the public and private sector clients that range from individual homeowners to large multinational organisations. 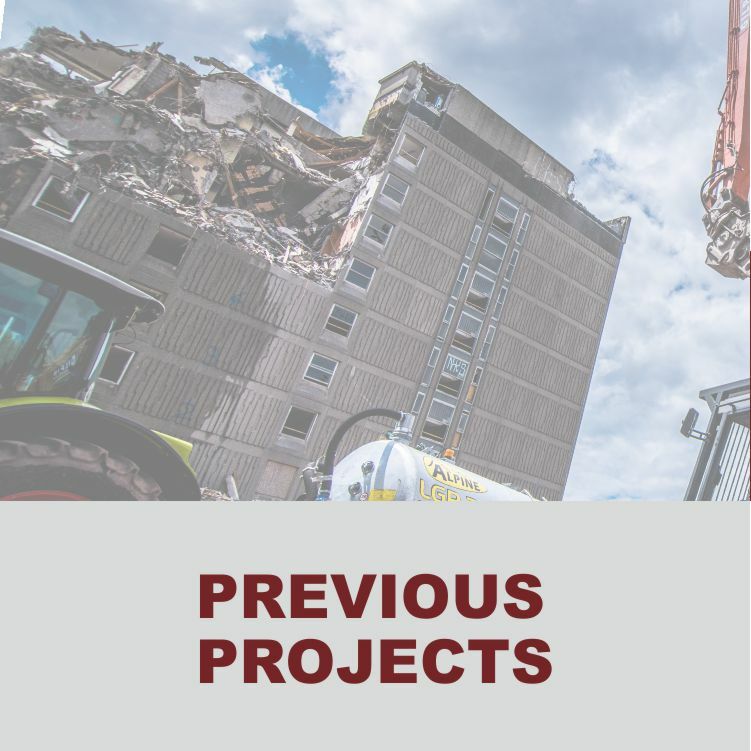 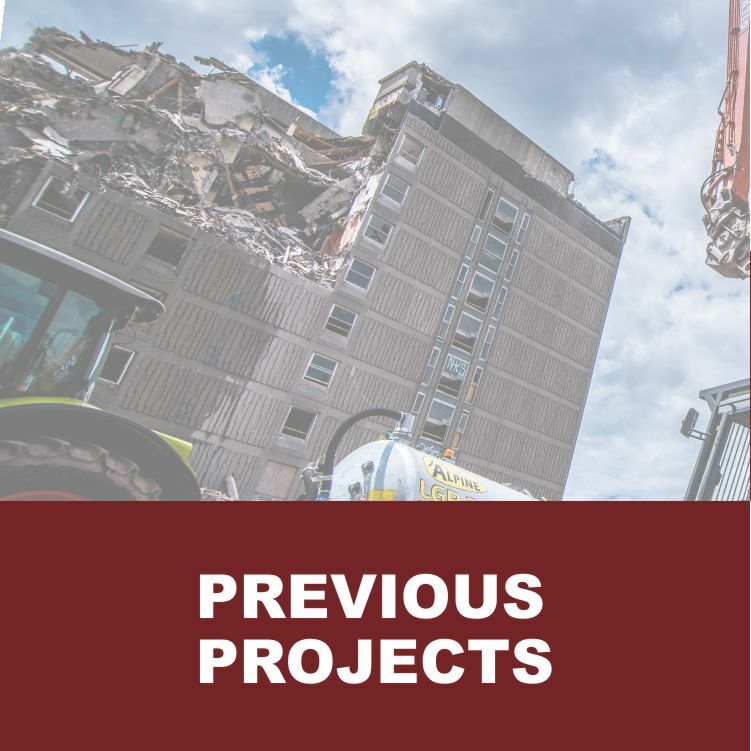 We offer a full bespoke asbestos abatement package allowing us to successfully deliver any project from principal design to completion with a wide range of asbestos removal, encapsulation and decontamination services. 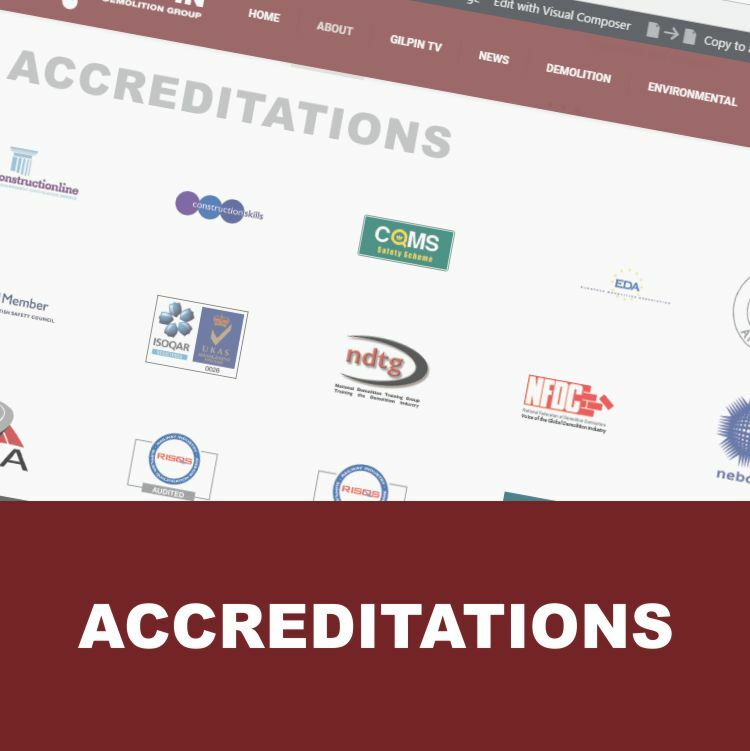 By using highly experienced training providers we can guarantee our team is competent and qualified to current industry standards. 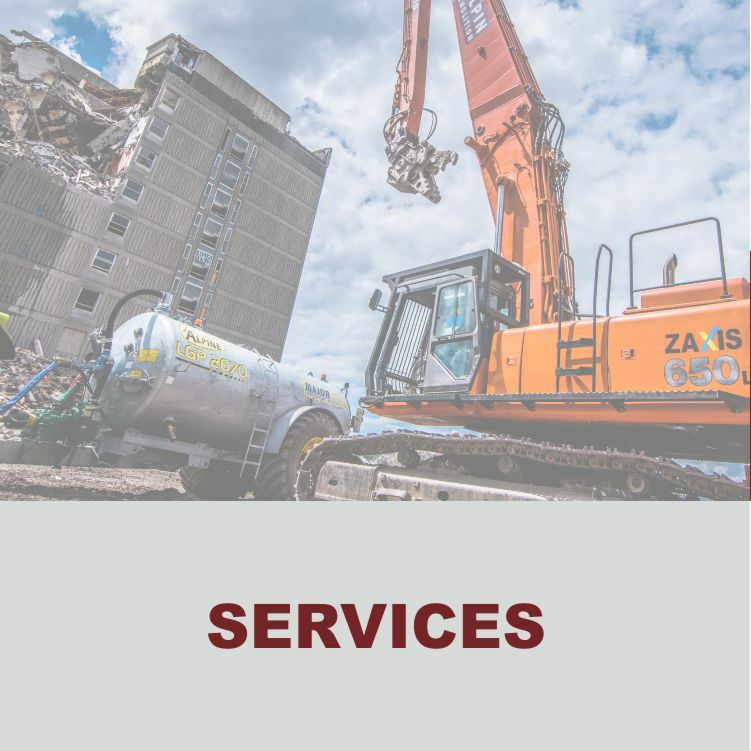 Our technical team continuously liaise with industry suppliers and organisations to ensure that we use the latest technology and practical techniques to plan and execute an unrivalled service to our clients. 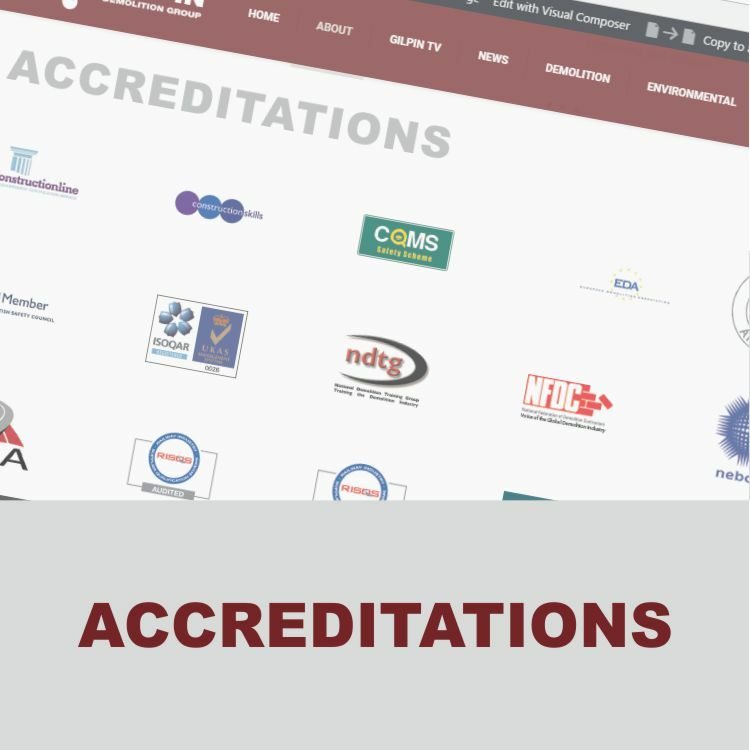 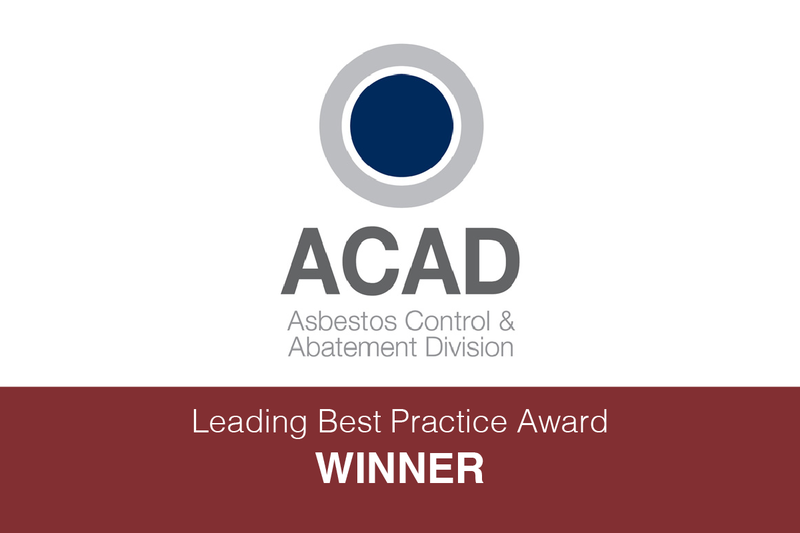 As a member of ACAD (Asbestos Control & Abatement Division), part of the TICA trade association, we aspire to achieve industry excellence and the highest aspirational standards in all aspects of our works.